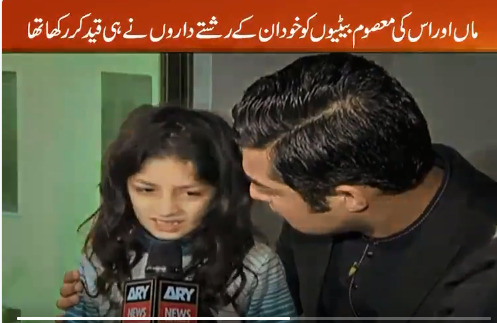 Iqrar Ul Hassan Rescued A Mother And Her Three Daughters Who Were Abducted By A ‘Royal Sheikh’ And He’s Indeed A Hero! It is not an unknown fact that Iqrar-ul-Hasan’s Sar-e-aam team has been uncovering a lot of crimes and incidents that can shake you to the core. 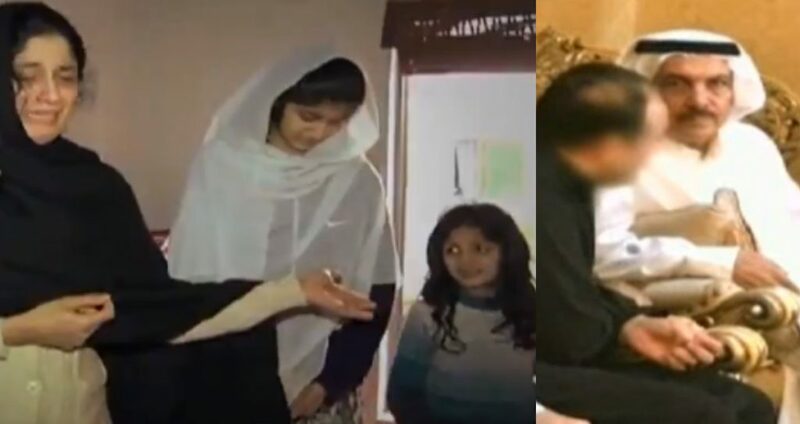 Keeping up with their reputation of helping and rescuing those in need, they recovered a mother and her three daughters imprisoned in a bungalow in Lahore by a foreigner. The story is absolutely devastating and makes one question humanity and everything happening around in this world. A mother and her three daughters were saved. It can be seen in the video that a woman and her three little daughters were imprisoned by a foreigner and his wife. And as soon as team Sar-e-Aam reached the place they were begging for them to help them. It is obvious that they have been waiting for help and were desperate to get out of the place. They were kept imprisoned for 12 whole days. As soon as team Sar-e-Aam came the woman and her daughters started appealing for her and begged for being rescued. The daughters were seen crying and helpless. The mother also told the team Sar-e-aam about the injustice and violence she has been going through in front of her daughters. The mother told Iqrar ul Hasan how she would get thrashed up by the owner of the house who happened to be her own cousin. Kidnapped by their own relatives. Victims told the team that she was kidnapped by her own cousin who asked her to live with them as she was having some problems with her husband. But when she came there she locked her up inside the house and treated her in the worst possible way making the mother and her three daughters her captive. Sar e aam team got to the point of crime after the guard called them to help the captives. 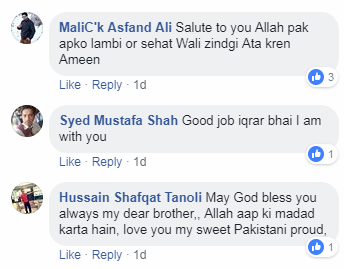 People are calling Iqrar ul Hassan a hero. Team Sar-e-aam and Iqrar ul Hasan have won people’s heart by successfully recovering the helpless mother and daughter from the cruelty of the monsters who kidnapped them and kept them in these harsh conditions. We appreciate team sar-e-aam’s work and hope that they keep helping those in need.